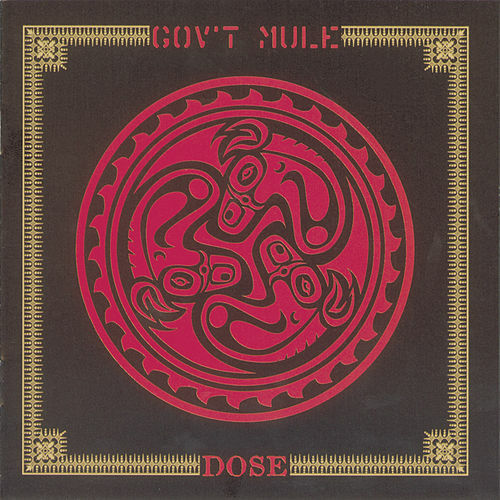 Dose is loaded with longhair boogie-rock jams and bell-bottomed blues riffs. 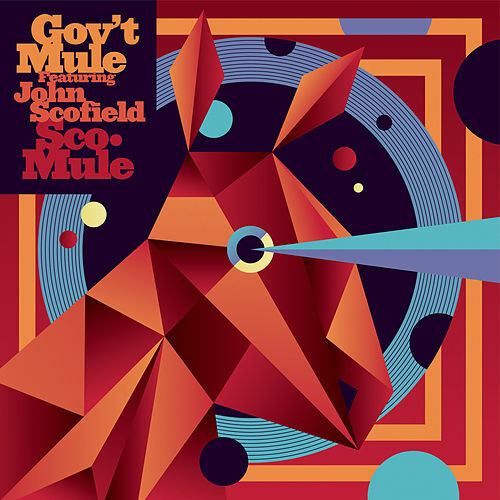 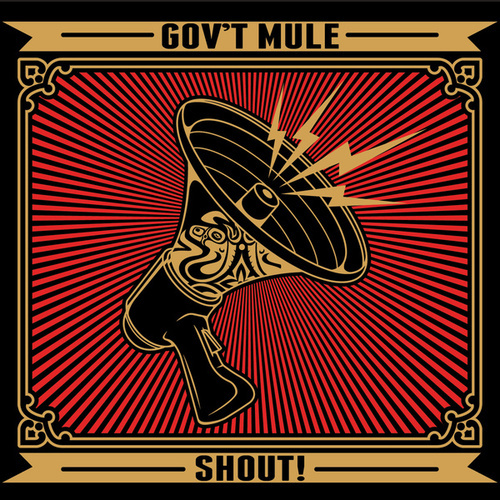 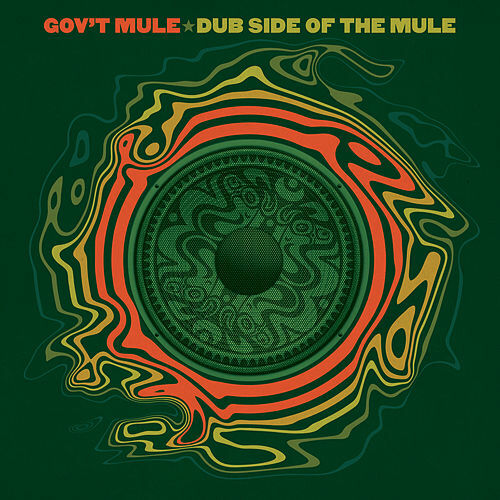 Gov't Mule take the Beatles' "She Said She Said" and make it sound like ZZ Top and the Allman Brothers are mud wrestling with the Grateful Dead's "Casey Jones." 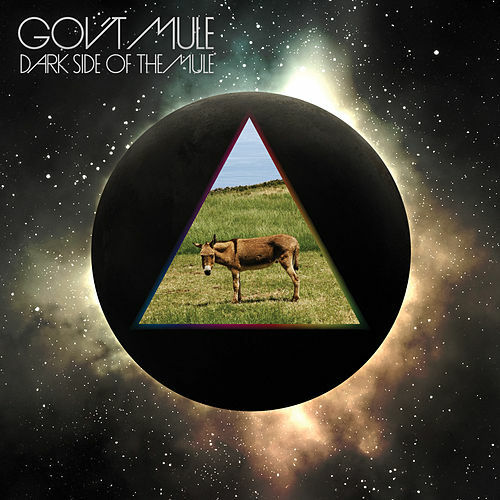 "Thelonious Beck" is a jazz odyssey that works far better than Spinal Tap's similar concept.